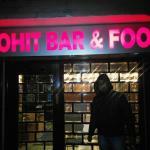 There aren't enough food, service, value or atmosphere ratings for Mohit Restaurant & Bar, India yet. Be one of the first to write a review! Nice place to explore with friends where one can celebrate. It serves liquor and starter if you pay entry fees .Enjoyed a lot. In my point of view this restaurant is one of the best to be found in nearby area. They provide great service with awesome qualities of foods. They also provide amazing varieties of beers and wines. theydont take extra chrage for drink from tourist,but food dishes are not so good here.we go for a eve with friend and enjoyed much. Attended a medical conference organised by the CMOH. THe food and the service was good. Although some complained about the portions served. The bar is well maintained. There conference room left a little more to be desired. if you want to make party then it is a good place to fun with friends. food and drinks with good service. I was amazed to taste the cheese pakodas. It was amazing... Ate Chinese food with was pretty good too. 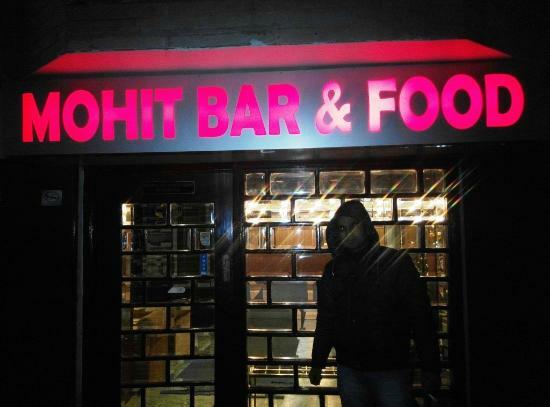 It has a bar too but wasn't in the mood for drinks. One of the popular hotel and restaurant in Darjeeling at H.D. Lama Road. Food is excellent and location is also closer to Mall. Its all most back side of Hotel Sonar Bangla. Get quick answers from Mohit Restaurant & Bar staff and past visitors.